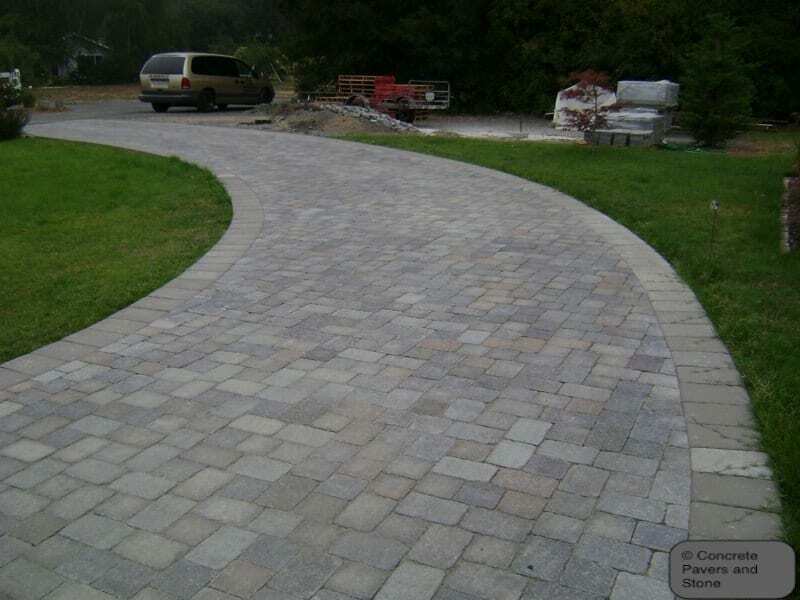 The jobs we offer include paver patios, paver walls, paver steps, indoors pavers, paver driveways, paver sidewalks, paver firepits, paver chimneys. We can do any type of masonry job but we really love installing pavers, so if you want our pavers installation services, don’t hesitate to call us! Click on this link for more info on Paver Installation! 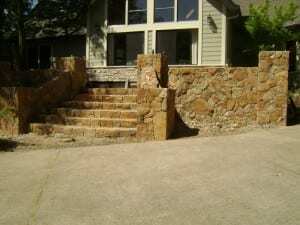 If you’re looking for custom stonework, here are some of the jobs we offer in this category: stone walls, retaining stone walls, stone veneer, creek reconstruction, stone waterfalls, stone pillars, stone firepits, stone chimneys, dry stack stone, stone BBQ outdoor kitchens, stonework planters, boulders’ installation, cabo stone driveways, stone floor jobs Mexican style, flagstone patios, flagstone driveways and more! So, make sure to hire us if you want a superb quality job! 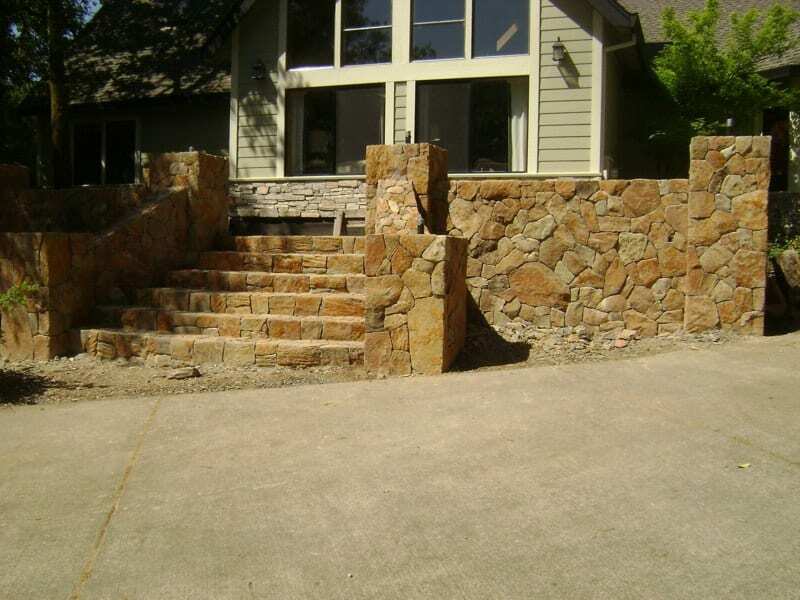 Click on this link for more info on Custom Stonework! We also offer other type of masonry jobs like stamped concrete, block installation, fireplaces installation or fireplaces repair, and house demolition, floor demolition and more services. 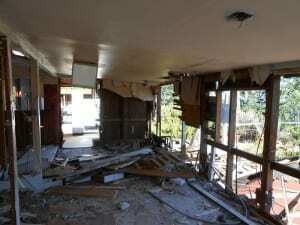 Click on this link for more info on General Masonry!